You read that right, 100% stock suspension 2006 Subaru Impreza WRX STi with 9.5″ wheels! Quick background on the car/owner. Ben Wales has had a slew of Subarus over the years. 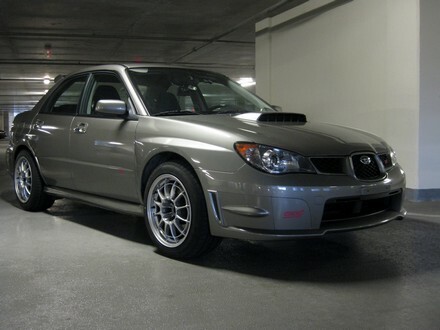 What you see below is a 2006 Subaru Impreza WRX STI aka. Batscubie #5. 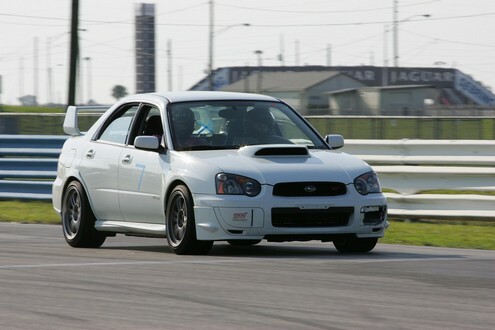 This STi was recently bought when Ben traded in Batscubie #4 aka. the Wraith. Ben had these 17×9.5 +44mm Enkei NT03+M’s on Batscubie #4 (08 STi) with some 275s. 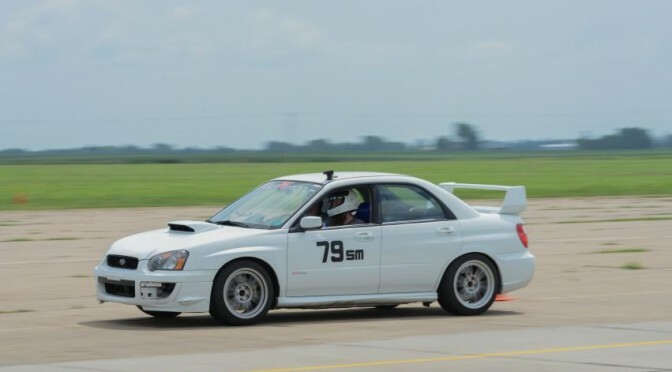 Ben wanted to compete in STU with the 2006 STI so he kept the 9.5 Enkei’s and bought some 245’s.